A retired senior RUC officer has claimed at the Smithwick Tribunal that he was warned by a garda and a fellow RUC officer to be careful who he talked to in Dundalk Garda Station. Witness 33 was working as a chief inspector based in Newry, Co Down, when he said he was told by an RUC colleague to be wary of then Det Sgt Owen Corrigan, who was working in Dundalk. However, when it was put to him that this colleague had already given evidence to the tribunal but did not mention any concerns, the witness said he was surprised but it had happened. The witness, who reached the rank of border superintendent, also said that he was told by Garda Inspector Dan Prenty, who was also based in Dundalk, to be careful who he talked to in the station during visits. 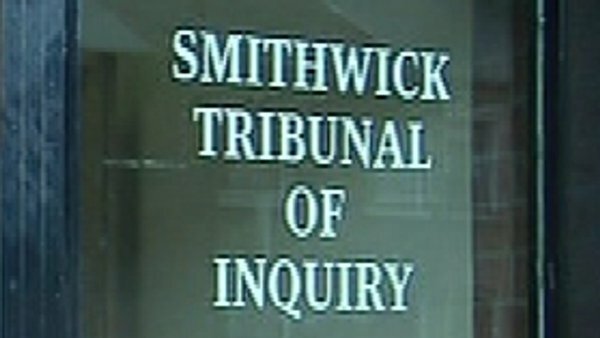 The Smithwick Tribunal is investigating claims that Mr Corrigan or other former sergeants, Leo Colton or Finbarr Hickey, passed information to the IRA about the visit of two senior RUC officers to Dundalk on 20 March 1989. Chief Supt Harry Breen and Supt Bob Buchanan died in an IRA ambush just minutes after leaving the garda station. All three men deny the allegations. It emerged at the tribunal this morning that the Edenappa Road where the ambush took place had been declared ''out of bounds'' at 11am on the morning of the ambush. The two RUC men were killed between 2.30pm and 3pm. Witness 33, who flew to the scene of the crime to identify the two men, said that in the wake of the ambush there was talk among RUC members that the IRA must have been tipped off about the meeting to set up the ambush. He also spoke about an incident in the late 1980s when the RUC were trying to catch a man in relation to stolen cars. It was close to the border, so they told the garda in advance but when the RUC arrived, the man had fled south into the Republic. They tried again later but this time did not tell the gardaí in Dundalk. On this occasion, they caught the man they wanted. 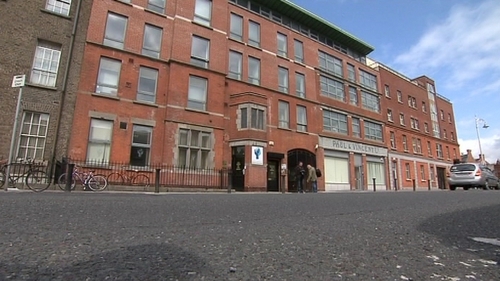 "I have no firm evidence there was a tip off but it certainly looked suspicious," the retired RUC officer who was speaking from behind a screen to protect his identity. Under cross-examination by Jim O'Callaghan, Counsel for Mr Corrigan, it was put to him that witness 27 had actually said he trusted Mr Corrigan with his life. Witness 33 said the comment did not specify Mr Corrigan was a threat or problem, just be careful what he said. The tribunal was also shown a grisly picture of the ambush scene taken shortly after the bodies of the two RUC men were removed. Part of the road was covered bright red with the blood from RUC Asst Chief Supt Breen, who was shot in the head at close range as he lay on the ground wounded.